Hoodies for Dogs! What’s Your Dog’s Winter-Wear? Hoodies for dogs are a pupular option (yes, I said that), because they are easy to use and convenient in early Spring, Fall and even in Winter depending on your dog and where you live. 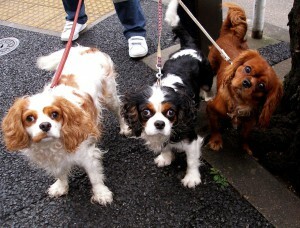 Carol Bryant stopped by to talk about Pooch Park Wear and their budget-wise but quality hoodies, and dog t-shirts. 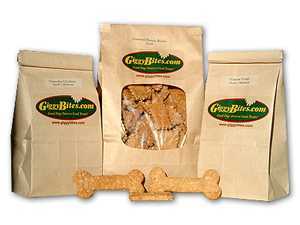 Organizations can order hoodies or dog t-shirts with their name or message to the public printed and ready for their event goodie bags. There are discounts for quantity, so if you have a doggie play group or training class you can check the website for details. And here’s a question for you: Do you dress your dog or maybe use a coat if it’s really cold? This entry was posted in Mary Haight, Pet Products and tagged dog clothes, dog hoodies, dog t-shirts, pet products on November 16, 2012 by Mary Haight. This entry was posted in Mary Haight, Pet Products and tagged eco-friendly, pet products, small business on July 25, 2012 by Mary Haight. This past week was National Scoop the Poop week – yes, it was very exciting;) Some people believe dog poop is fertilizer – that would be wrong. 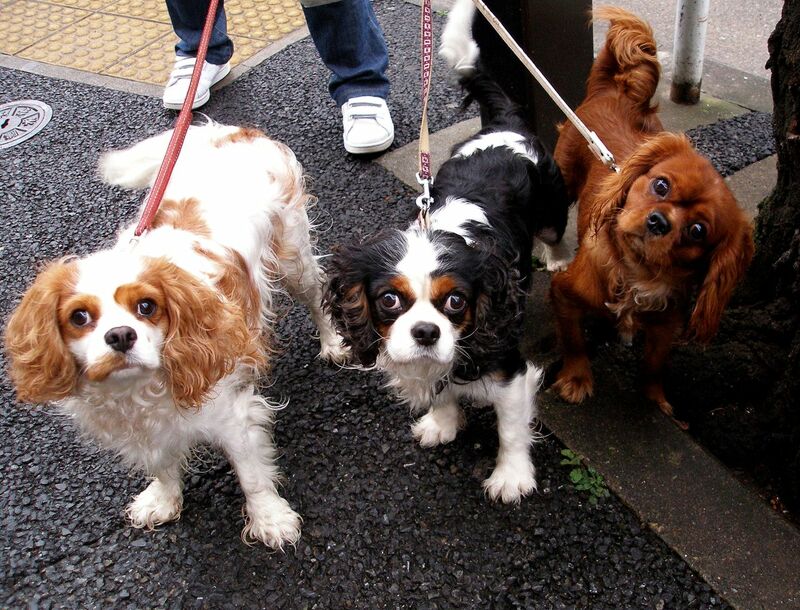 It is a pollutant, featuring tapeworms, hookworms, roundworms, to name a few, the eggs of which can live in the ground and continue to infect other dogs and people. We were reminded by the EPA of damage done to the waterways when you don’t pick up after your dog. Carol Bryant of FidoseOfReality came by and we talked about the benefits of Flush Puppies, a flushable 100% biodegradable bag. This is the best choice for the environment: No e coli or disease concerns, no ending up in local bodies of water. 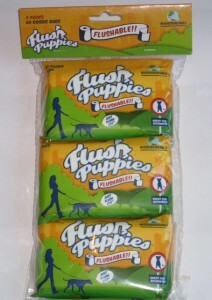 I’ve used Flush Puppies and there’s no problem flushing them when you’re connected to a city sewage system. 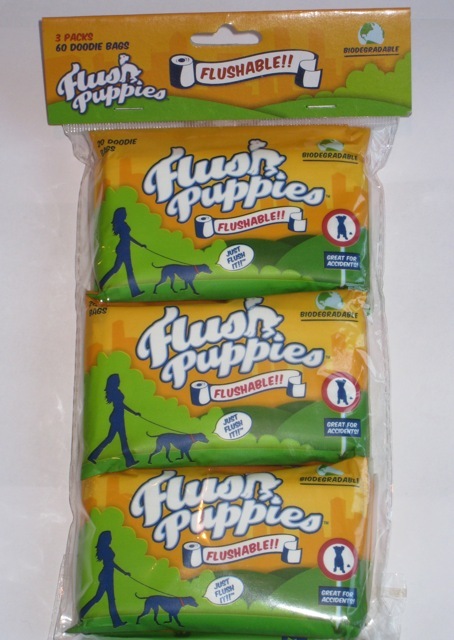 Septic systems vary, however, and those that advise you not to flush wet wipes would be the type you would not want to use with Flush Puppies. Here’s the video – see what you think. Would give them a try? This entry was posted in Mary Haight, Pet Products and tagged biodegradable poop bags, pet products, poop bags on April 30, 2012 by Mary Haight.